This one of four adjacent lots. 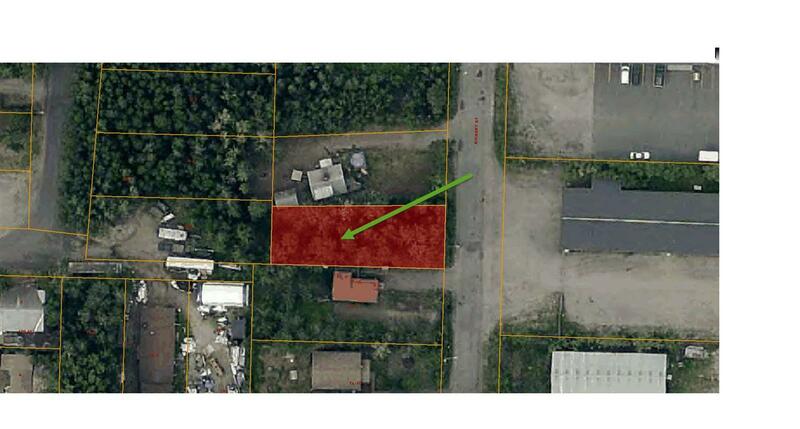 These Lots are located in South Fairbanks, and zoned multiple family. The neighborhood is has single family dwellings, and apartment complex's in the surrounding neighborhood. The lots would be great for building single family homes, or multi-family, or apartment complex. All services are in the area. All the lots are available for individual purchase or together.